HomeBloga very interesting fragment of brick from the Roman circus! a very interesting fragment of brick from the Roman circus! 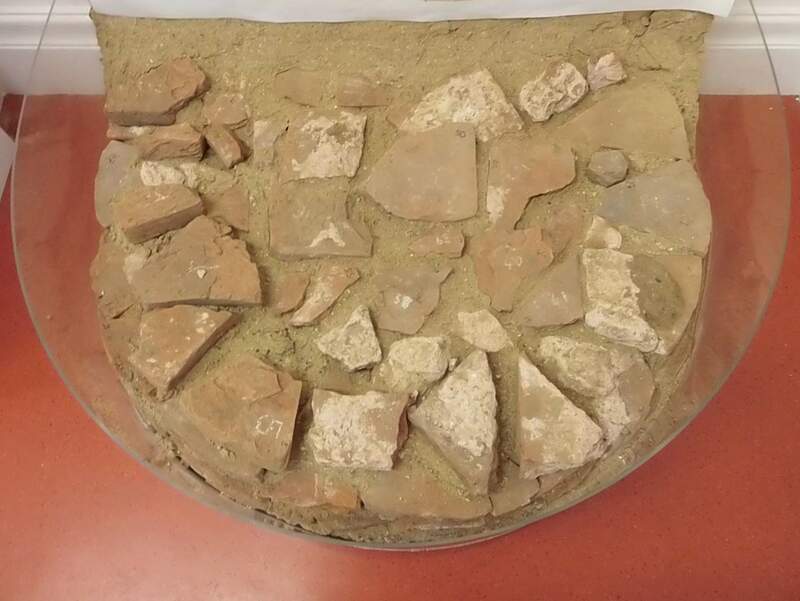 Yesterday (6th October), the Trust’s pottery specialist Stephen Benfield identified a very interesting fragment of Roman brick in one of the crates of archaeological material which has been brought to Roman Circus House for processing. These crates are from our current site at the Flagstaff House complex of buildings in the old garrison, not far from Roman Circus House. We began work on the site in July and we are now conducting an evaluation for mitigation purposes there, ahead of the redevelopment of the buildings and the open space between. The fragment of brick identified yesterday was excavated from demolition debris of the Roman circus, which was built in the early 2nd century AD and demolished about 150 years later, towards the end of the 3rd century. The demolition debris was lying on the site of the arena, very close to the site of the east end of the central barrier (spina) of the circus. The spina would have included monuments, the chariot-race lap-counters and, at each end, a turning-post which consisted of a base supporting three large masonry cones. The eastern turning-post would have stood at this east end of the spina. The fragment of brick is 4.5 cm thick and 14 cm long. It is very distinctive: it is clearly part of a segmental Roman column brick. In 2006, we excavated the remains of one of the cones of the western turning-post, about 230 metres away on our Circular Road North site. The cone was constructed of segmental Roman column bricks which had been re-used to build the cone. (Roman building materials were often re-used, and these segmental bricks were obviously from a column which had been smaller than the cone.) 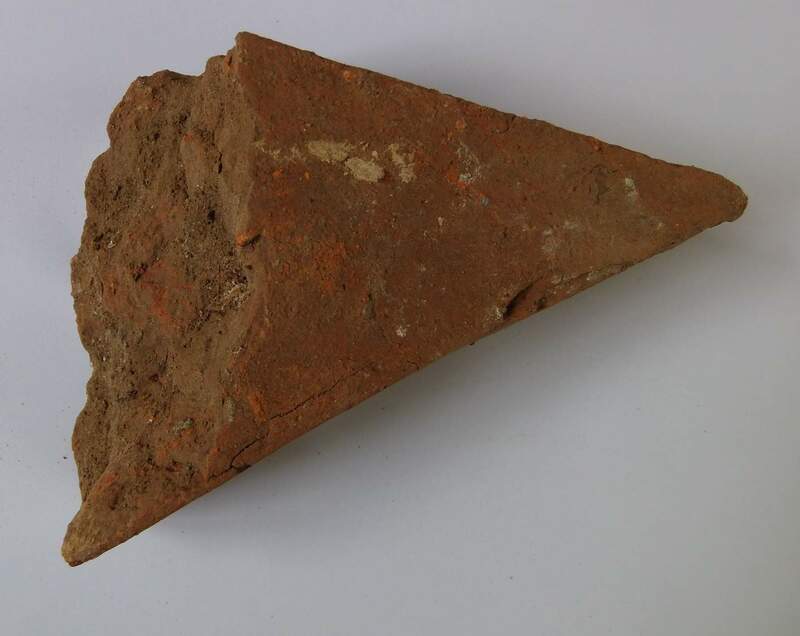 The fragment of segmental brick identified yesterday must represent, therefore, part of one of the cones of the eastern turning-post. We have not yet uncovered any remains of the eastern turning-post itself, but this small fragment of brick is a significant piece of evidence. The remains of the cone of the western turning-post are on display here in the Roman circus centre. The Flagstaff House site is being supervised by Trust archaeologist Mark Baister. 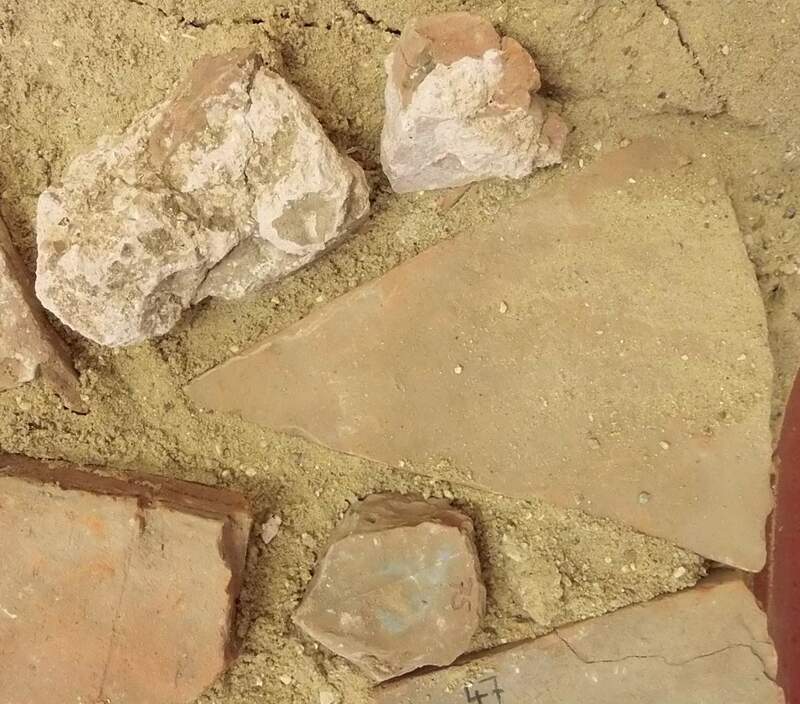 The images show the fragment of segmental brick which Stephen identified yesterday and the remains of the cone which are on display here in the Roman circus centre, and with one segmental brick shown in close-up.